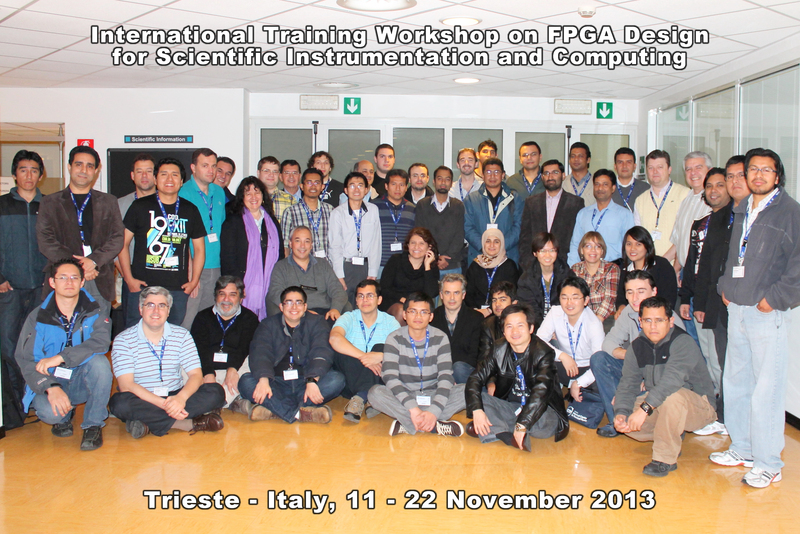 Digital Signal Processing with FPGA. PMOD Modules (AD, DA, BNC). Design Example. A. Cicuttin, M.L. Crespo (ICTP MLab, Trieste), J.D. Dondo (Spain).